These terms and conditions are incorporated by reference into any order, whether online, over the phone, in person or via purchase order, placed by Customer with Torpey Denver. Customer acknowledges that Torpey Denver is acting as an authorized distributor for the sale of its products and that availability, pricing, warranty and other specific details are subject to confirmation through the manufacturer. Therefore, Torpey Denver reserves the right to cancel any order at any time, for any reason and, if an order is cancelled, Torpey Denver will promptly refund all amounts paid to the Customer. Torpey Denver reserves the right to refuse service or sales to anyone, at any time and for any reason. Customer acknowledges that the prices and other terms of sale for its products provided on its website or in other communications do not constitute an offer to sell but rather a basis for the Customer to make an offer to purchase which must be accepted by Torpey Denver. Customer acknowledges that it may have limited or no rights to cancel an order once placed and that its remedies will be limited to the return policies discussed below. Torpey Denver will use reasonable efforts to terminate an order upon notice from the Customer but such terminations may be subject to restocking fees and other handling charges. Promotional items are limited to one item per purchase. Promotional items are subjected to availability and may be cancelled at any time, for any reason. Any Free or Discounted Shipping promotion is subject to discontinuation at any time and we reserve the right to not allow free shipping to Alaska or Hawaii. Customer is responsible for the payment of all applicable state and local taxes. You must establish a registered account to submit a valid sales tax exemption certificate. All payments must be in US Dollars. Unless specifically agreed to by Torpey Denver, payment is due upon acceptance of the order by Torpey Denver. 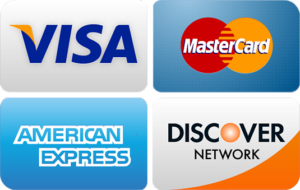 Credit cards are charged when the order is acknowledged. The on-line order, quotation provided by Torpey Denver or the Customer’s Purchase Order plus these Purchase Terms constitute the entire agreement between the parties. 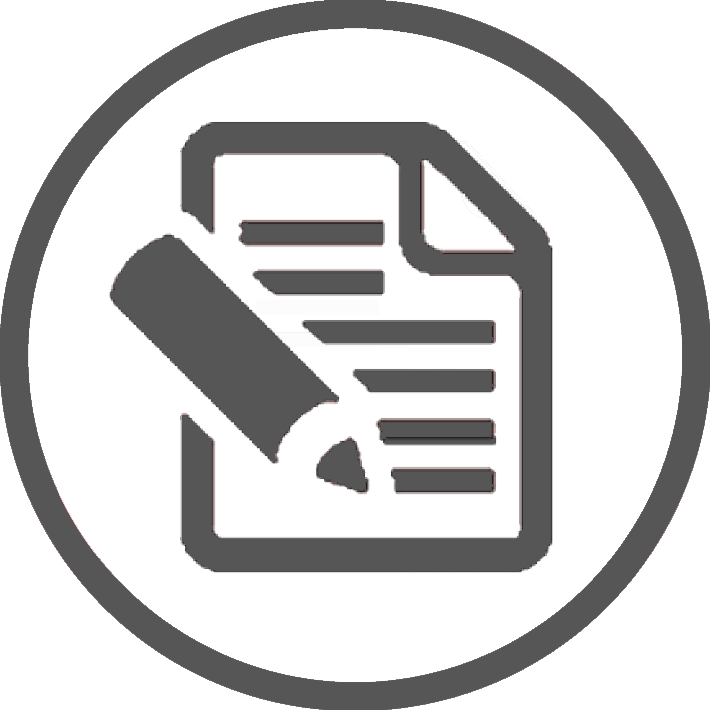 Modification or waiver of these terms requires a separate writing signed or created by the party against whom the change is to be enforced. Parties acknowledge that any waiver or modification of a specific purchase agreement shall not serve to modify this agreement for other purchases unless the waiver or medication specifically states that it impacts all future transactions between the parties. Parties agree that this agreement shall be subject to the laws of the State of Colorado. Parties further acknowledge that legal jurisdiction for any and all legal actions against Torpey Denver shall be within the City and County of Broomfield, Colorado, USA. The prevailing party shall be entitled to reimbursement of reasonable attorney and court fees if any action is commenced hereunder. Customer acknowledges that all product warranties, to the extent there are any, are provided and serviced by the individual manufacturer. Customer acknowledges that they have verified their understanding of the specific warranty periods. Please note Torpey Denver does not redeem any warranties from supplier. Processing/pursuing warranty claims is the obligation of the Customer. If your item was damaged during usage or you believe it to be defective, please contact us by phone or email and we will do our best to help you establish contact with the nearest manufacturer service center. The manufacturer will orient you about the correct procedure to follow to make valid your warranty. Unless specifically noted, the Manufacturer’s warranty is simply that the product will be free from defects of material and workmanship. Torpey Denver and the Manufacturers specifically disclaim that their warranties related to or which cover product issues arising from misapplication, modification, disassembly, abuse, improper installation by others, abnormal conditions of temperature, dirt or corrosive matter; or from operation, either intentional or otherwise, outside rated capacities or in an otherwise improper manner; or claims not reported to the Company within the applicable warranty period. TORPEY DENVER SPECIFICALLY STATES THAT THERE ARE NO OTHER WARRANTIES AND DISCLAIMS ALL WARRANTIES OF MERCHANTABILITY AND FITNESS FOR A PARTICULAR PURPOSE. WARRANTY CLAIMS ARE PROCESSED PER THE MANUFACTURER’S POLICY AND MAY INVOLVE REPAIR OR REPLACEMENT WITHOUT THE OPTION TO RECEIVE A REFUND. CUSTOMER ACKNOWLEDGES THAT IN NO EVENT, UNDER NO LEGAL THEORY, INCLUDING CONTRACT, TORTS, NEGLIGIENCE OR OTHERWISE WILL TORPEY DENVER BE LIABLE TO CUSTOMER FOR ANY SPECIAL, CONSEQUENTIAL, INDIRECT, PUNATIVE OR NONECONOMIC LOSSES, DAMAGES OR OTHER EXPENSES INCURRED AS A RESULT OF THE CUSTOMER’S PURCHASE(S) HEREUNDER. FURTHER, CUSTOMER SPECIFICALLY AGREES THAT ITS DAMAGES WILL BE STRICTLY LIMITED TO THE AMOUNTS ACTUALLY PAID TO TORPEY FOR THE PRODUCTS THAT ARE AT ISSUE.